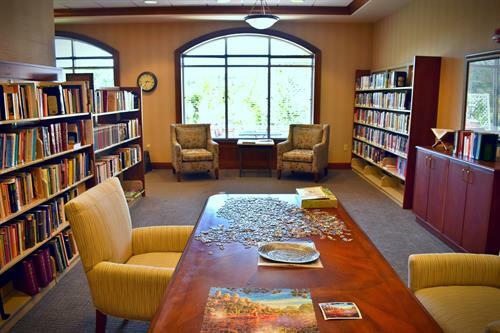 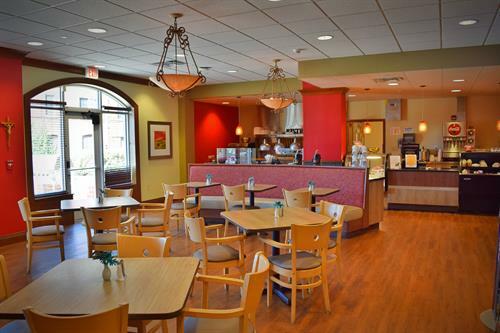 One of the area's luxury, faith-based senior living communities, Villa St. Benedict is located on a beautiful 47-acre campus, complete with walking paths and outdoor spaces. 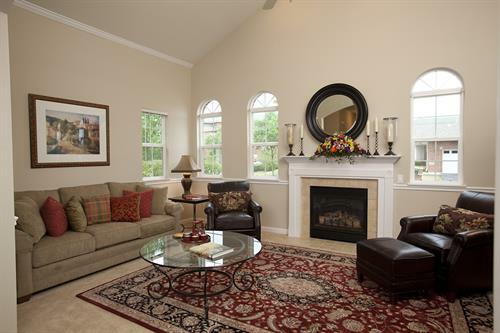 Spacious, well appointed ranch style villas and apartment homes offer an independent lifestyle with a variety of floor plans and features. 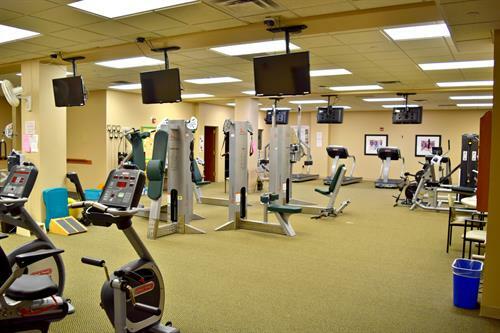 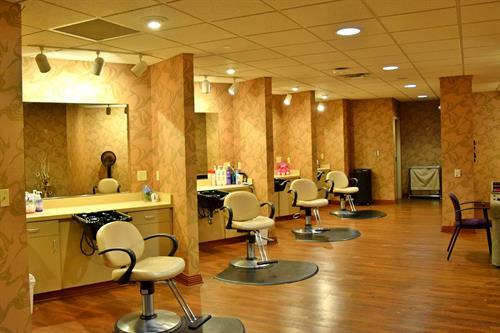 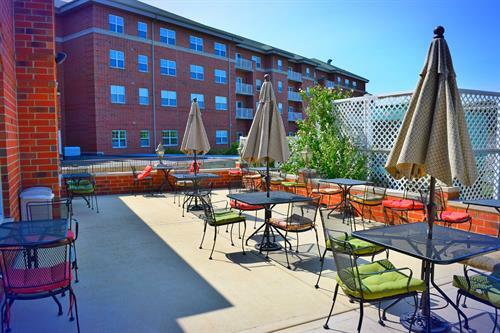 Monthly fees include utilities, maintenance free living with numerous services/amenities. 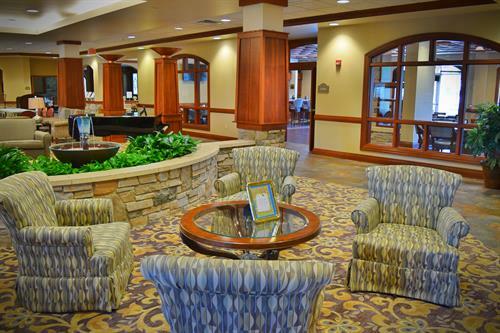 Benedale Center offers comprehensive healthcare and wellness services through assisted living and memory care. 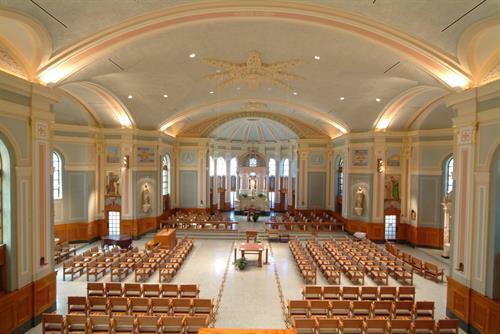 Daily Mass and other worship services are offered in the magnificent Sacred Heart Chapel, the focal point of campus spiritual life. 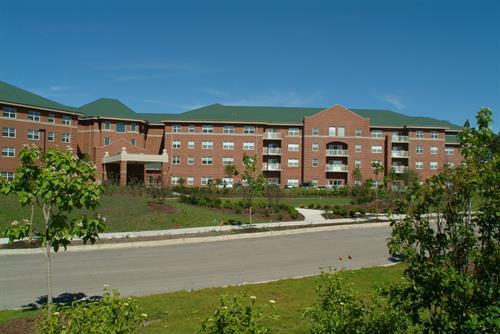 Villa St. Benedict's charitable policy ensures that residents have a home for life, even if they outlive their financial resources. 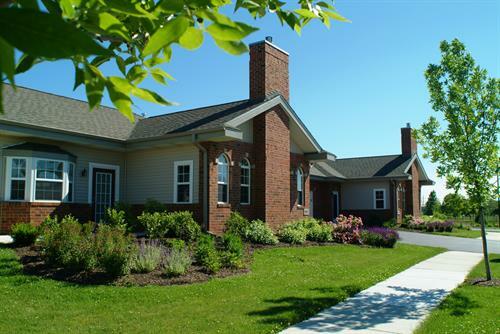 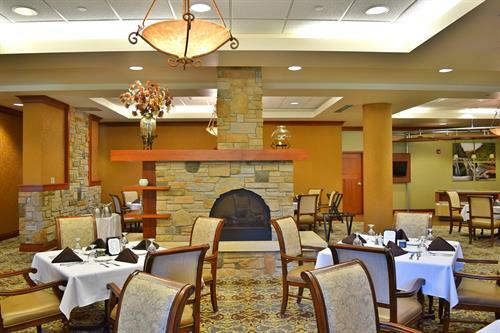 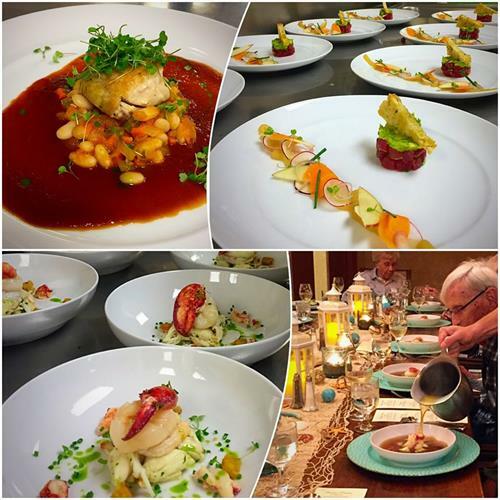 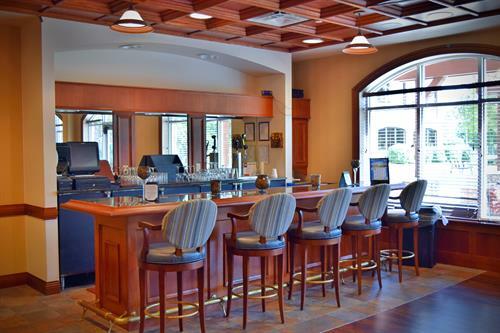 Discover Villa St. Benedict, where exceptional retirement living is our tradition.